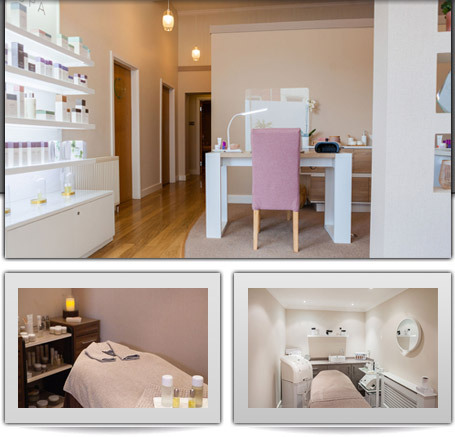 We are looking for an enthusiastic, experienced beauty therapist to join our team. The position is part time to begin with, but can be built up to full time if required. The applicant must have at least 2 years experience of working in a busy salon environment with the ability to maintain high levels of customer service and product/treatment knowledge. Training will be given in all product ranges but experience of working with ESPA, Crystal Clear or CACI would be an advantage but not necessary. The salon is well established and has been open for 14 years. We offer a lovely working environment, with opportunities to develop your skills. Salary will depend on experience with the opportunity to increase income from retail sales and achieving targets.